Good news, folks. 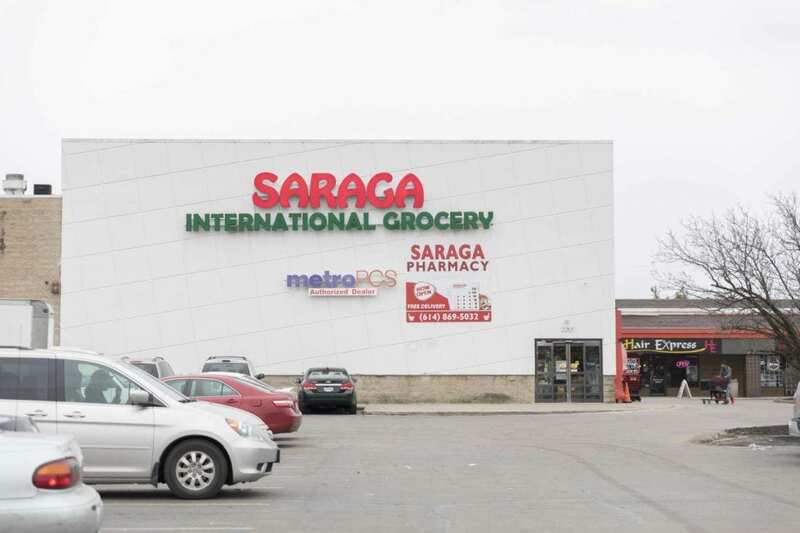 Saraga International Grocery is opening up a second location. The popular grocery store, known as an “ethnic superstore”, will open in a 100,000-square-foot former Kohl’s store at 2750 S. Hamilton Road, just south of Interstate 70 and across from Eastland Mall, owner John Sung told This Week News. Sung himself is an immigrant, and his original inspiration for Saraga came from wanting people to have access to traditional cultural foods that they may not be able to find in American-style grocery stores, including a selection of African, European, Asian, Hispanic, and Middle Eastern foods. A third Columbus location was also mentioned by Sung, on Cleveland Avenue at the Northern Lights Shopping Center. Which makes sense because international publications are often fawning over Saraga. Zahir Janmohamed from Bon Appetit called Saraga “the international grocery of my dreams” and Food and Wine adores Momo Ghar. Just in case you live under a rock and don’t know what Momo Ghar is, it’s the top-rated restaurant in Columbus. Known for their flavorful, Nepalese dumplings, Momo Ghar is one of those places that foodies in Columbus can’t help but love.